If you’re traveling a recreational vehicle and looking for a place to stay close to Monterey and Carmel, you may be surprised how few places you’ll find to do that. 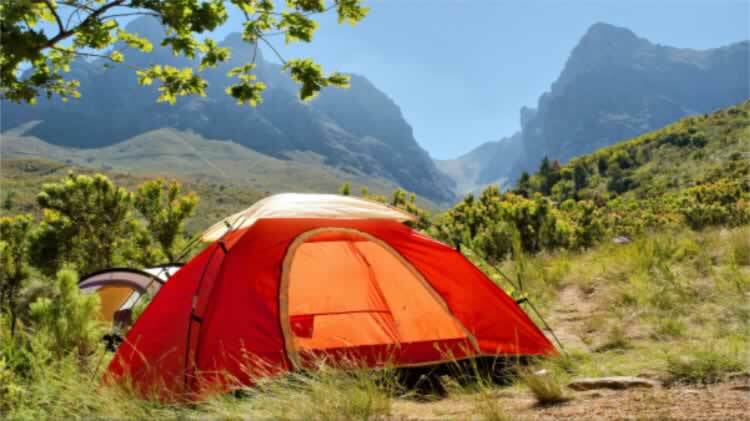 In fact, the Monterey Peninsula is woefully short of places to camp, and it gets worse if you’re looking for a place to camp in a tent. You could spend a lot of time searching around for non-existent campgrounds and RV parks, but you don’t have because I did it for you. This short list is actually the result of hours of online research. Veteran’s Memorial Park is in the forest and only a mile from downtown Monterey. The campground has 40 campsites. Thirty of them can accommodate trailers up to 21 feet long. Hikers and bicyclists are welcome, too. Sites have a table and barbecue pit. Water faucets are nearby, and they have restrooms and showers. It’s first-come, first-served basis only, with no reservations. You will probably want to get there early to snag a spot.Site 35 is particularly desirable at Veteran’s Memorial, an isolated spot that may make you feel like you’re in your own private campground. Monterey County Event Center RV Park is located — as the name suggests — at the county fair center. It’s closed when the fairgrounds is in use for other events (dates are listed on their website). The rest of the year, you’ll find full hookups there with 30 and 50 amp electrical, showers and WiFi. Pets and kids are welcome, and there’s no size limit on your RV. They do not have tent sites.